Nail your goals and the changes you need to thrive. Cast off your doubts and allow yourself to dream big. 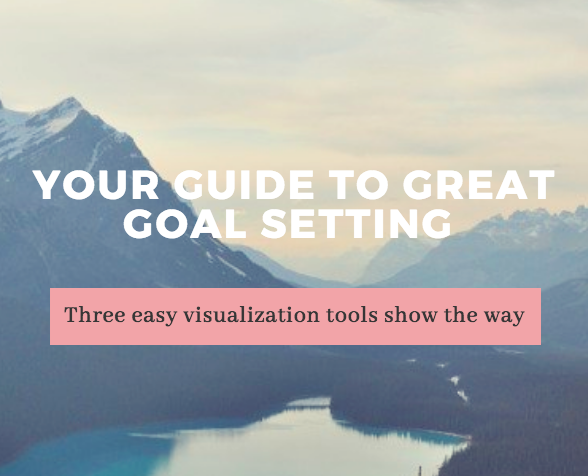 A 60-day group visualization program that uncovers your true calling, your hidden goals, and the steps needed to get unstuck.